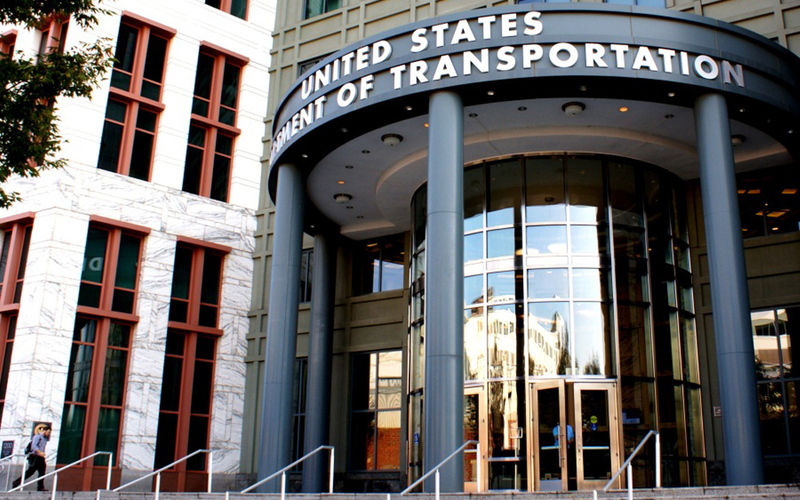 In a major victory for ARTBA and the transportation construction industry, the U. S. Department of Transportation (U.S. DOT) Oct. 6 withdrew the Obama administration’s proposed rule allowing geographic and other hiring mandates on federal-aid transportation construction projects. U.S. DOT is also terminating a related pilot program under which the Federal Highway Administration had approved such hiring preferences on 14 projects over the past two years. Just before leaving office, the Obama administration extended the pilot program until March 2022. The agency’s withdrawal of the proposed rule change and pilot program vindicates ARTBA’s view, expressed in written comments and in meetings with agency and congressional staff, that such hiring preferences increase project costs, since contractors must calculate in their bids the risk of hiring untrained or unnecessary workers, which also raised safety concerns. Among other materials, ARTBA had provided U.S. DOT with results from a nationwide contractors survey confirming these expectations if local hire mandates were approved.